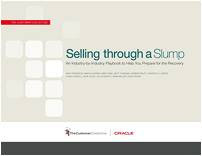 Thanks to the folks at TheCustomerCollective and Oracle for sponsoring a terrific eBook, Selling Through A Slump. 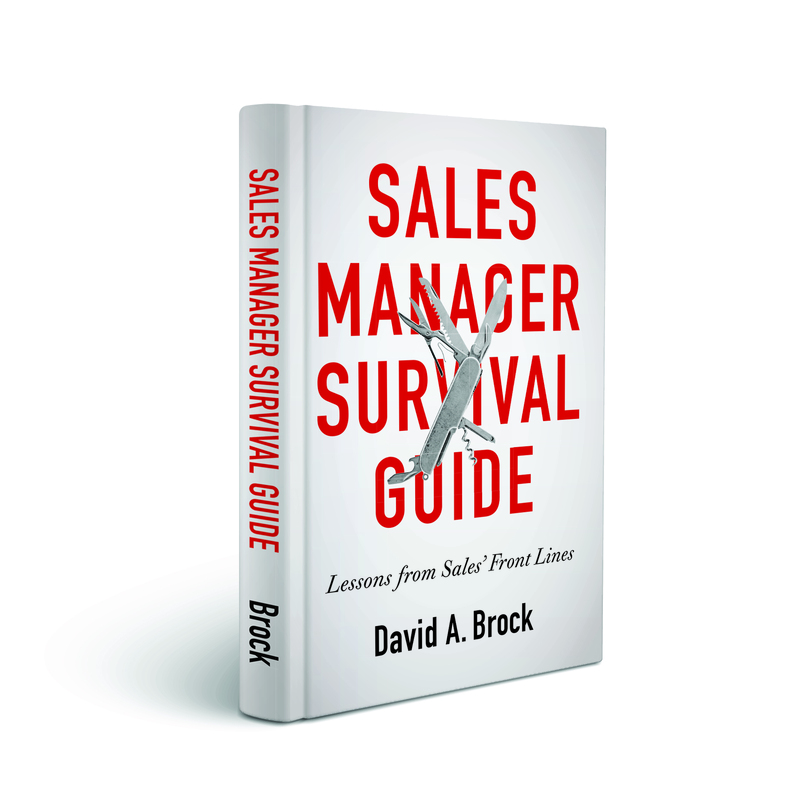 It’s a great resource for every sales professional. 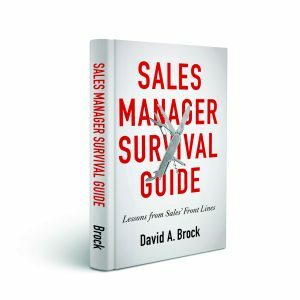 You really should download the eBook and use it as your playbook to help you in growing your sales within different market segments. 1. If you normally turn right when walking in your customer’s front door, on your next visit turn left. Too often we call on the same old people all the time. Explore your customer, call on new people, new functions, new divisions. If you sold to the manufacturing/production lines, go to development/engineering, meet them and see if you can help them solve problems. If you normally dealt with a certain engineering group, call on the engineers one cubicle over, you may find new opportunities. 2. Look upstream and downstream in the process flow. If you supply products or services to support the manufacturing (or engineering design/development) processes, look at how you fit into the process. Can you extend your reach upstream or downstream to make the process more efficient and better integrated. If you supply component parts, look at the parts you connect to (Think the hip bone connected to the thigh bone, the thigh bone connected to ……) Can you supply those components or even a subassembly? Can you increase your part count in each product? 3. Look at key/hot issues the industry faces and present how your products/services help the customer address those issues. For example, if you can help make peanut products safe, you are gold! 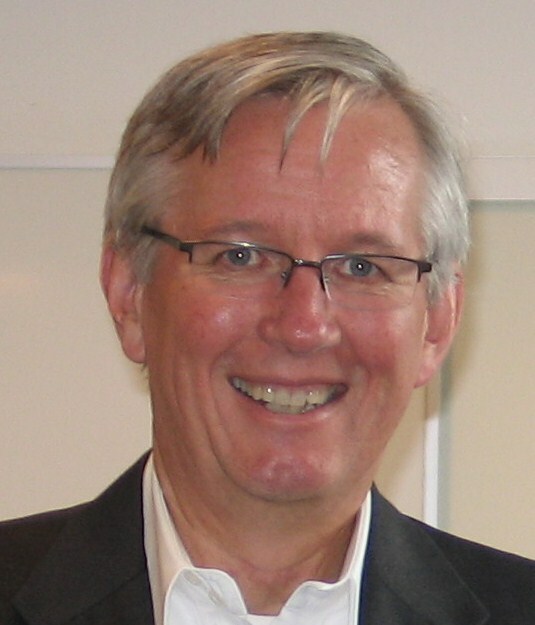 Are there safety issues, environmental, regulatory, compliance issues your customer must address that you can solve? Can you help them with sustainability/energy issues? 4. Leverage plant consolidation and downsizing to your advantage—and to help the customer. In shutting down plants, they have to consolidate operations into fewer facilities. This creates a whole raft of nightmarish problems for the manufacturer. How do they handle the logistics? How do they make their lines more flexible? How do they transition products? How do they do better planning/forecasting for the combined workloads? How do they better manage productivity, quality and efficiency in a smaller number of plants that are doing more. This is a terrific opportunity if you can solve those problems. 5. Make sure they are using your products and services as efficiently and effectively as possible. Are they getting the most bang for the buck/euro/yuan? Audit the use of your products/services to see they are operating and top efficiency. Look at the parts you supply, can you suggest other parts that would be more effective/efficient? This is also a terrific opportunity to look at additional services you might provide (and charge for). It’s also a terrific opportunity to educate your customers about how get the most out of your products/services making them more knowledgeable, productive, and comfortable with your offerings. In the very least, when they start buying again, they will tend to buy what they know and trust. 6. Focus on supply chain efficiency, can you wring out costs in the supply chain/procurement processes? If you supply parts, can you take over more of the logistics management headaches? They probably have gotten very lean and supply chain management may be a big problem. If you supply equipment/systems/services sometimes common tools used by suppliers help dramatically reduce costs and improve efficiency through the whole value delivery chain. 7. Ask your best customers to introduce you to their most important suppliers. If you have created great value and efficiency for your customer, it only serves them to have suppliers that that are achieving the same value and efficiency in their operations—it can reduce your customer’s costs. 8. Look at what is happening to your customers’ customers. Can you identify things that are happening there that present opportunities for your customer to grow their business—which may drive demand for your offerings? Helping your customer grow their business is the surest way to grow yours. 9. Become best friends with the finance/controller functions in your customer. Make certain you understand how they evaluate investments. Make certain you understand ROI/Payback hurdles they apply in their analysis. Look at where they are trying to take cost out of operations or how they are trying to improve the financial position of the company. Make certain you are conversant in their language and lingo. 10. Focus on rich collaboration with your customer. Become an integrated part of their team. If you sell parts, become part of their engineering and design teams to help design better products, reducing their design time and costs. If you sell equipment/systems services, look at how you establish a deeper relationship with the customer. I’m giving you 11 instead of 10 for two reasons: First, I always try to give my customers more than they ask for. Second, prime numbers have a certain elegance—so I had to end this list on a prime number. 11. Ask your customer how you can help and listen to what they say. Sometimes, that’s all the help they need, but no one ever paid attention. I believe opportunities abound in the manufacturing segment. Those that take advantage and dig deep will find those opportunities and succeed!